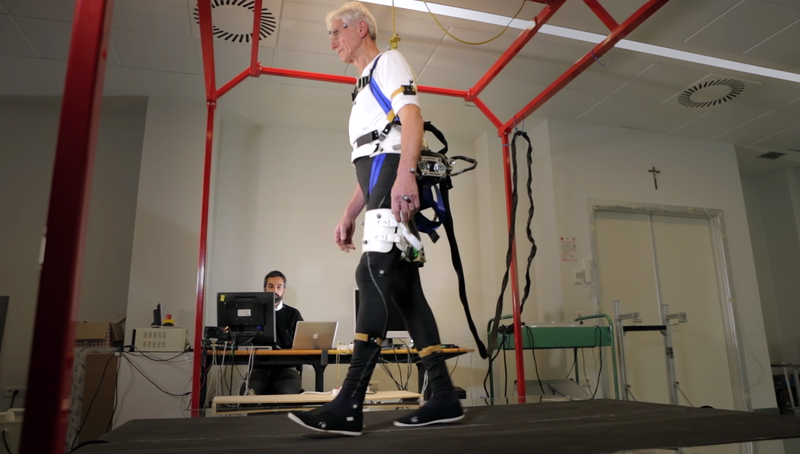 The Motion Lab, Movement Opportunities and Technology Innovations fOr Neurorehabilitation LABoratory, is the result of a collaboration agreement between The BioRobotics Institute and Casa di cura privata del Policlinico. The aim is to develop advanced technologies for diagnosis, rehabilitation, monitoring and recovery of the autonomy of patients. The lab focuses on specific lines of research aimed at the development of devices and systems in the field of biorobotics, neurorobotics, robotics for sensory and motor rehabilitation and biomechanics for diagnosis, rehabilitation, monitoring, motion analysis and risk fall and recovery of the autonomy of patients.